Every detail, including our office has been created with comfort in mind. 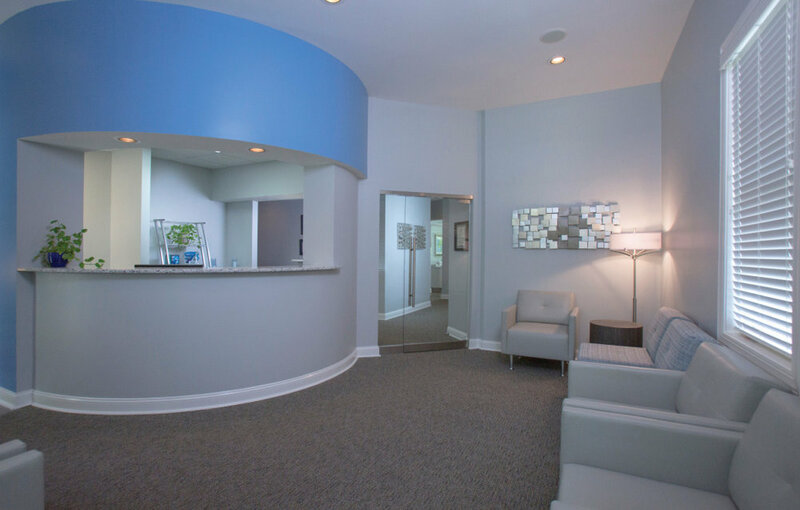 Our office features state-of-the-art equipment and relaxing treatment rooms. A first visit to a new office can feel a bit uncomfortable, but our patients truly value feeling like they are treated like an individual and "cared-for." As a commitment to our anxiety-free atmosphere, be prepared for a smile-and-welcome that will make you feel instantly relaxed. People who dislike going to the dentist, and only go out of necessity, are often times not going to the right dentist. 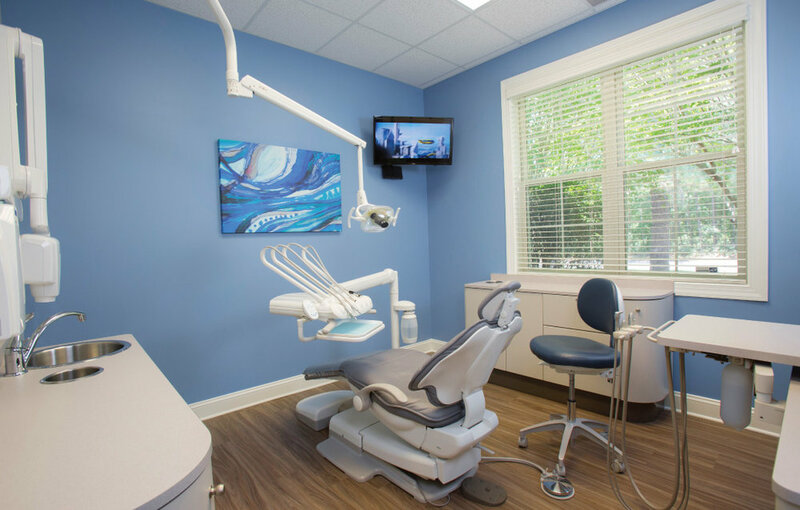 Dr. Mastrorocco and Dr. Cervone, are local Dentists that continue to exceed expectations using the latest in high tech, soft dentistry.